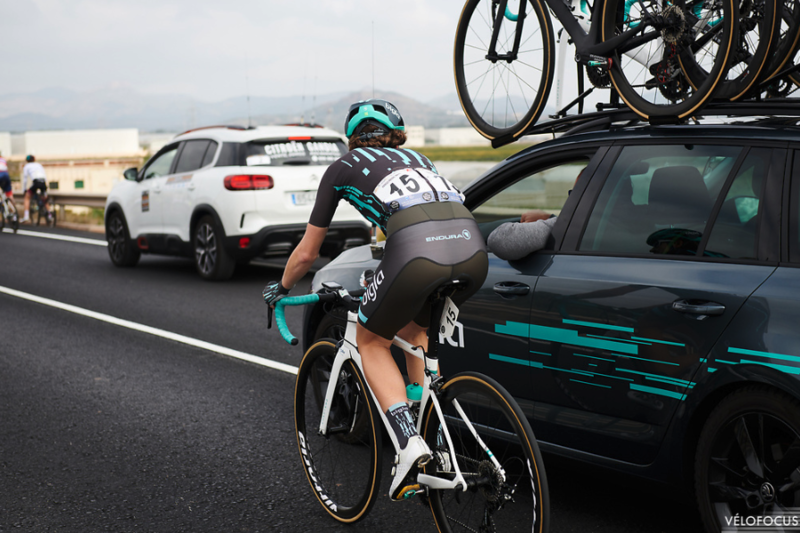 Cervélo Bigla Pro Cycling Team exists to create the most professional environment for ambitious, honest athletes and partners. 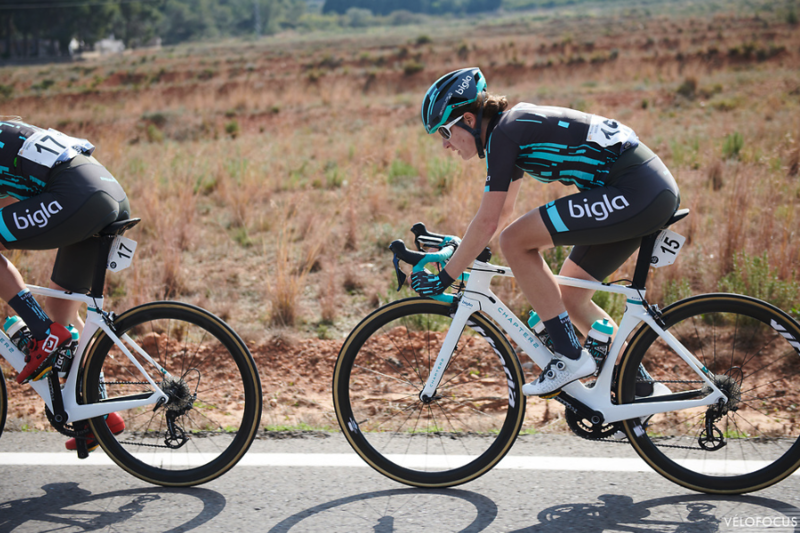 The team’s mission is to develop young talent for the future in women’s cycling. We are committed to permanently working on improving the development of athletes. 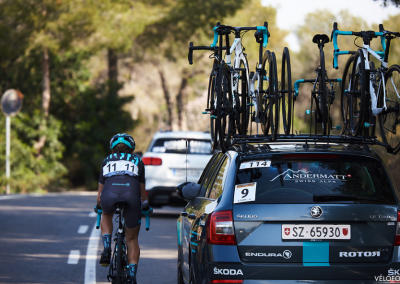 Cervélo Bigla underwent new management in 2015 and has been ranked inside the top 5 teams in the world since. The team enjoyed a breakthrough season in 2017, winning 21 races and a total of 49 podiums. Victories were achieved at a World Tour level. Lotta Lepistö won Gent Wevelgem and a stage in the Giro d’Italia. 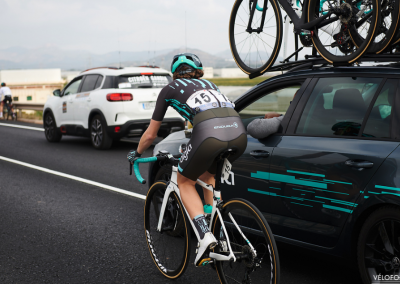 The team has also been on the podium for the team time trial in the World Championships for the past two seasons, winning the bronze medal on both occasions. 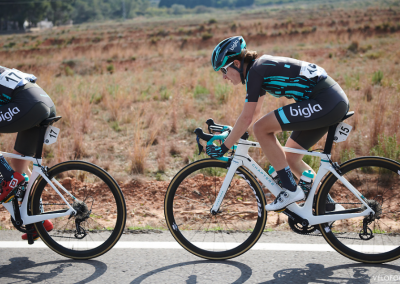 Cervélo Bigla currently boasts six national champions. 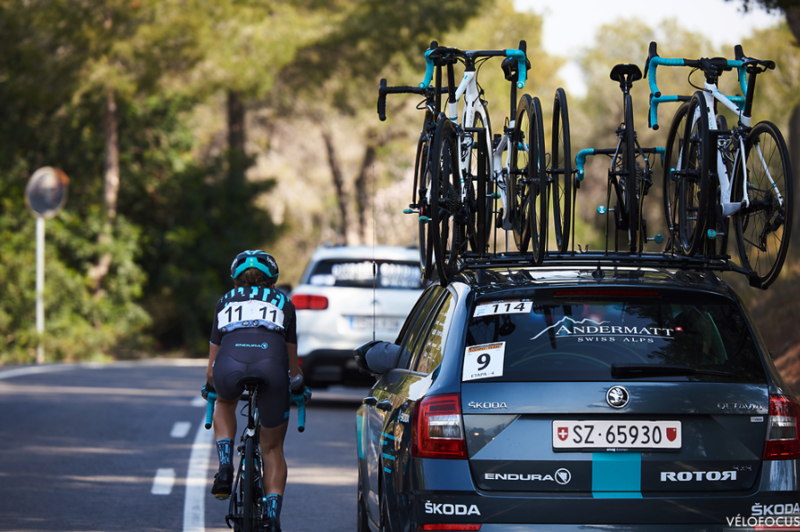 a Pro Cycling Team based in Switzerland. inside the top 5 teams in the world since.